We are perfecting a transformational PLASMABIT® technology for clean and sustainable alternative energy sources to conventional fossil fuels. We have already achieved significant milestones that prove plasma drilling and milling. Our PLASMABIT® prototype has proven itself in “near-to-real conditions” test facilities for geothermal energy and oil & well applications, it can operate in the extreme temperatures and pressures found deep below the earth's crust. GA Energy is the geothermal division of GA Drilling. Our ambition is to access geothermal clean energy, the only renewable available 24/7/365, anywhere in the world, at low cost, any time and for everyone. 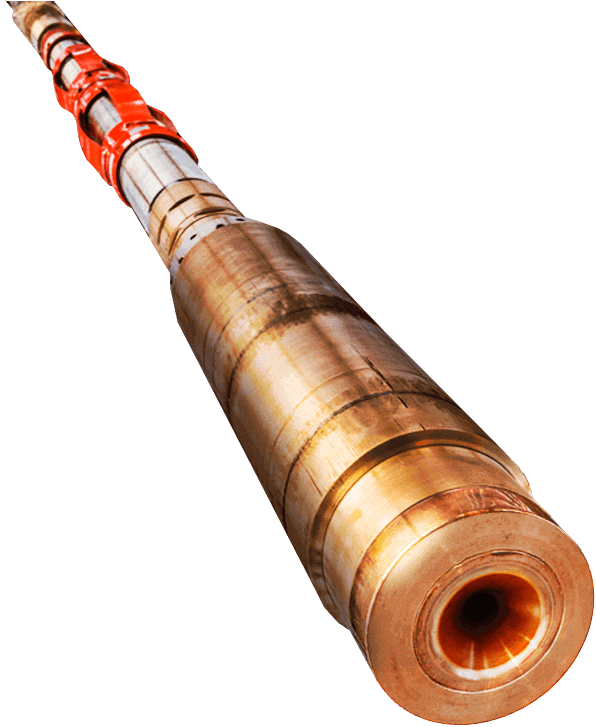 Decommissioning, specifically Well Plug & Abandonment is the first applications of GA Drilling. We will significantly reduce decommissioning costs and improve environmental reliability for the plugging and abandonment, of post-production wells.